Some of the world’s biggest fund managers have called for an end to investment in tobacco companies. Funds Axa, Calpers, Scor and AMP Capital have recently sold or are selling their tobacco assets, and on World No Tobacco Day this week they called on others to do the same. “We in the investment community are becoming increasingly aware of the important role we can play in helping to address the health and societal impacts of tobacco,” they said in a statement. 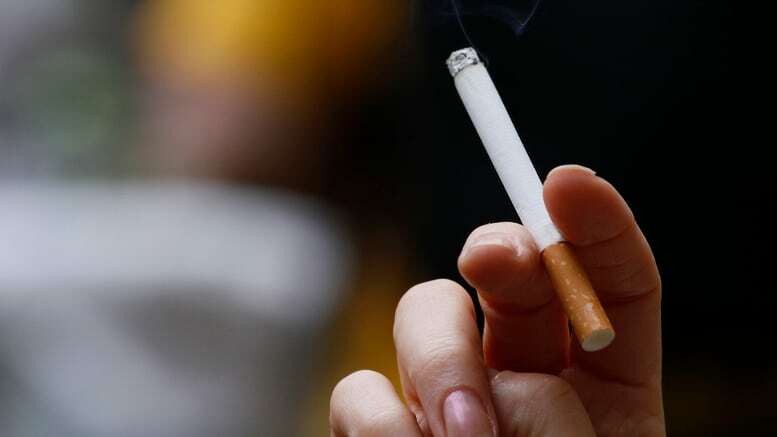 The organisations said they “applaud” the tobacco control measures taken up by countries around the world, encourage them to continue their efforts and would like to support action against “the tobacco epidemic and its significant cost to society and development”. According to World Health Organization figures, tobacco kills six million people per year – a figure expected to rise to eight million by 2030. Awareness campaigns have reduced smoking rates in the developed world in recent years, but the tobacco market is seen to be growing in developing countries. In the European Union, figures from the European Commission show there has been no decrease in the number of regular smokers since 2014, while the number of daily 15 to 24 year-old smokers has risen. “The increase in youth smoking rates illustrates the urgency for member states to enforce the provisions of the Tobacco Products Directive which forbid attractive cigarettes aimed at enticing young people: characterising flavours, small packs, lipstick-style packs and misleading elements on packaging,” said Vytenis Andriukaitis, commissioner for health and food safety. Tobacco companies have long been seen as a safe investment, with some tipping firms’ moves into non-traditional markets like e-cigarettes to lead to further growth this year. Photo © Robin Danehav (CC BY 2.0). Cropped.